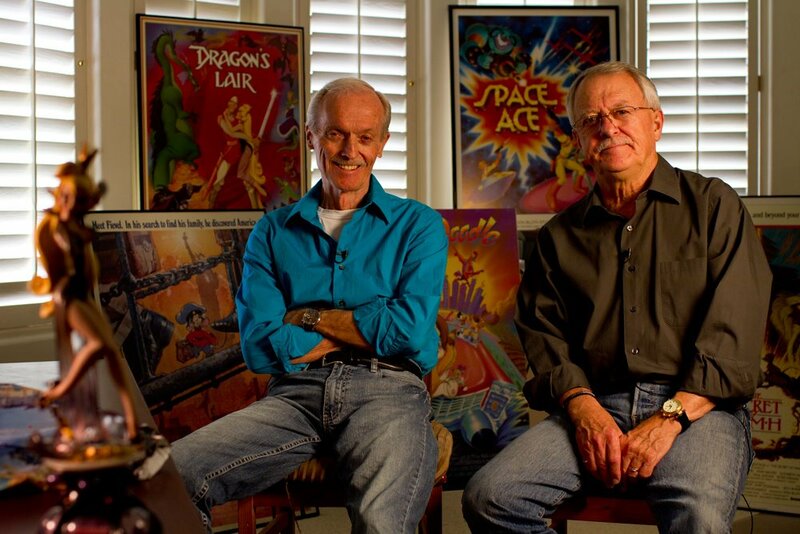 The Dragon’s Lair Indiegogo Campaign is officially shutting down tonight. As of right now, they are at $680,021.00 dollars! 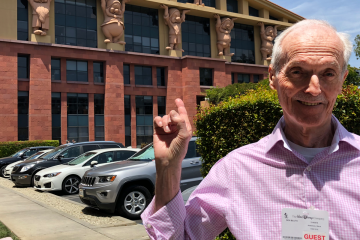 Don Bluth and Gary Goldman have had the highest hand-drawn animation crowdfunding campaign ever! Filled with tons of great perks. Rewards including cels, animation drawings, blu-rays, maquettes, posters, and so much more. I personally am proud I got to be part of this endeavor. Don Bluth and Gary Goldman are amazing people with huge hearts. 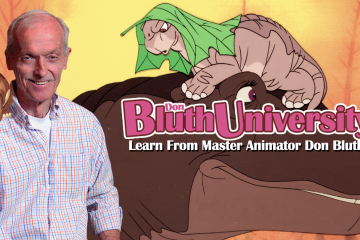 I can’t remember the last time I have been treated so kindly and felt humbled by a workplace such as Don Bluth Films. If you are interested in getting yourself some Bluth goodies, now is your last chance! TODAY IS THE LAST DAY!! We are closing our Indiegogo campaign TONIGHT! If you want any Dragon’s Lair perks now is your chance! We wanted to give a BIG thank you to everyone who has supported us here on Indiegogo. It has been a great ride and we are humbled by all your support! We will be doing more updates here and on our “Members Only” blog as we get really close to finishing the pitch presentation. We are working hard packing and shipping all the perk rewards. We are almost finished sending out all the “Animation Collectors” rewards. Once we complete that we will be working on all the stand-alone perks. Friends, family and all of our fans. Thank you. 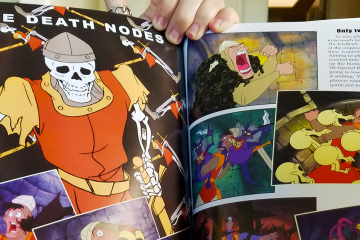 The Art of Dragon’s Lair Book! 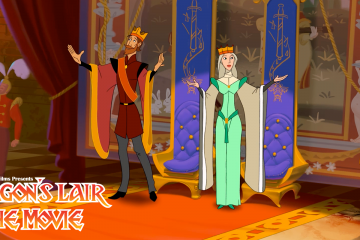 Dragon’s Lair: The Movie – Pitch Finished! But did they manage to make the pitch presentation? And will there be a feature film? will they share the pitch animation or it will only be available to the eyes of the funders in the industry ? Those who chose the contributions on the Indiegogo campaign that included the pitch will get a digital download of the presentation. Excuse me, when is the Pitch Presentation video coming up? The pitch presentation is very very close to being complete. If you are on the “Members Only” blog or a contributor on Indiegogo you will receive notice when it is complete.